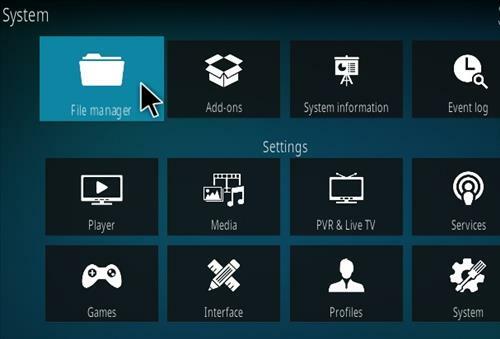 After using Kodi for some time it can become filled up with old add-ons, data, and other bits and pieces of code that are no longer needed. Clearing out all the old data and having a fresh start can be a good thing, especially if errors start to happen. 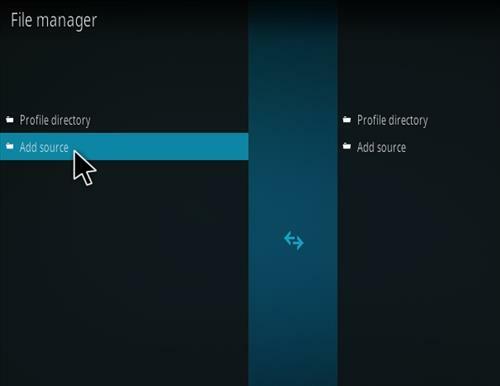 Uninstalling Kodi often doesn’t delete all user data and needs to be cleared out with a utility. 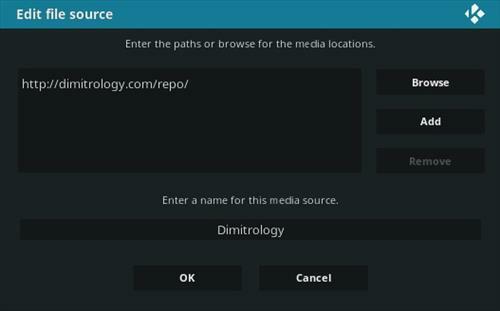 Using a utility all the old data can be removed from Kodi. 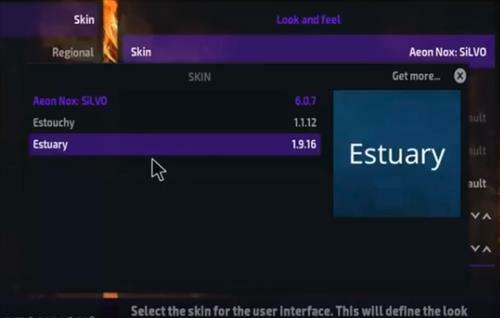 Keep in mind when this is done all the Addons, Sources, and any Build will be gone and need to be added back in. 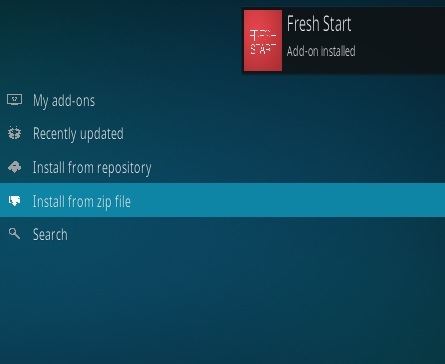 Doing a Fresh Start is also needed when a new Build is installed as old data can mess up a Build from installing correctly. 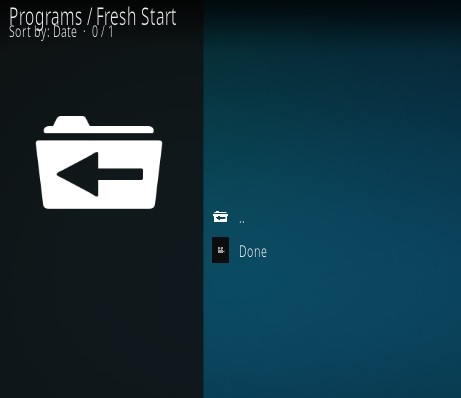 There is a number of ways to do this with Fresh Start plugin being the easiest and most complete way to get rid of everything and start over. 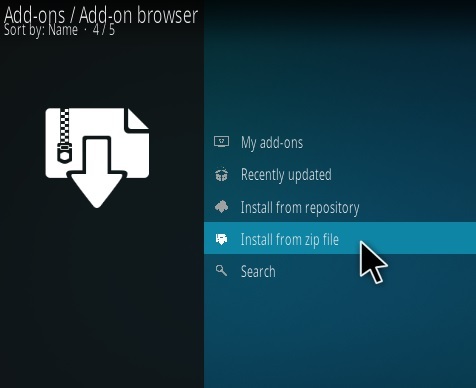 If you are clearing out an old Build the Fresh Start plugin may already be installed and will be under Program Add-ons. 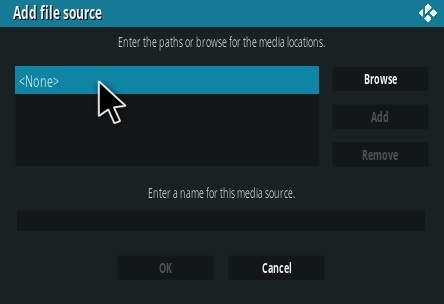 Also if you already have a Build installed, and no Fresh Start Plugin, switching to the Kodi default skin Estuary will make it easier to follow the directions below. 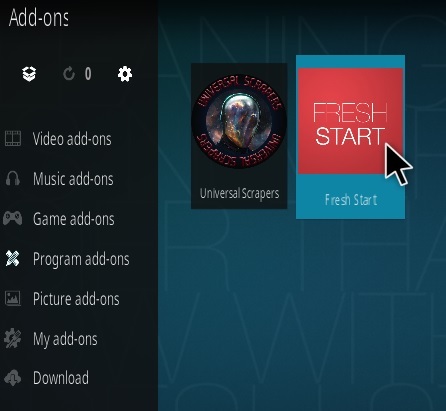 The Fresh start Plugin works with both 17.6 Krypton and the new Kodi 18 Leia. 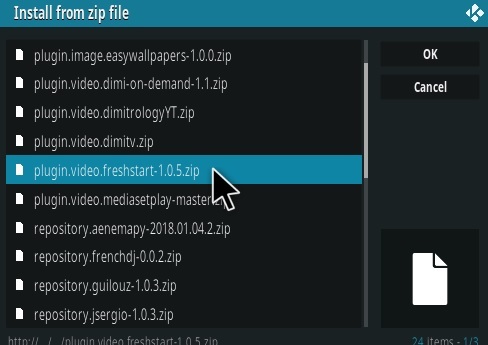 Find plugin.video.freshstart-1.0.5.zip and click it. 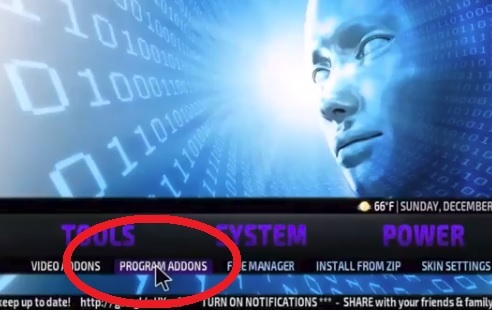 Wait for the top right to popup and say Installed. 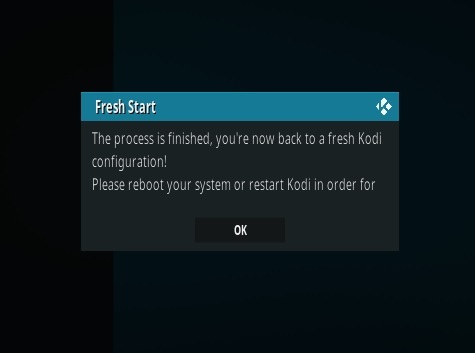 After restarting Kodi all the old Data should be gone. 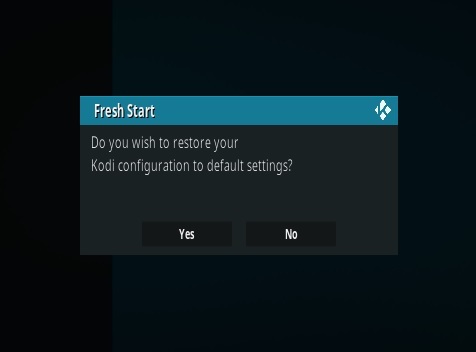 kodi wont let me install fresh start, any idea why? 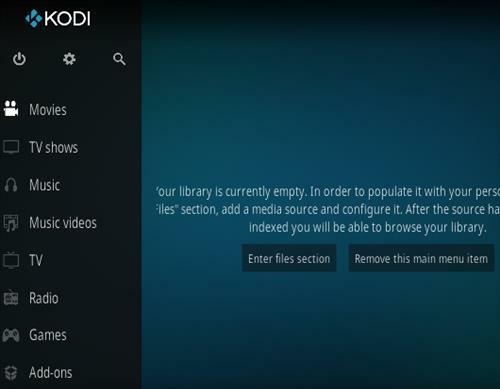 Hi I have tried to install movie on my Kodi but it won’t let me.. please could you help me install it… Thank you. 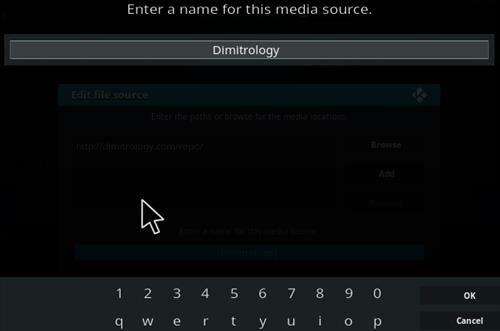 How do I get the new Krypton version of kodi. I presently have Jarvis. 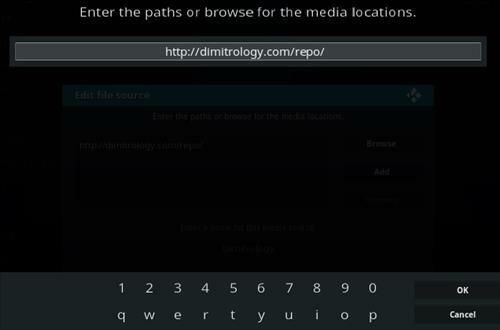 I did a fresh restart and installed Alivegr from Thgiliwt Repo but still not working. What could be the reason? Can you please help? 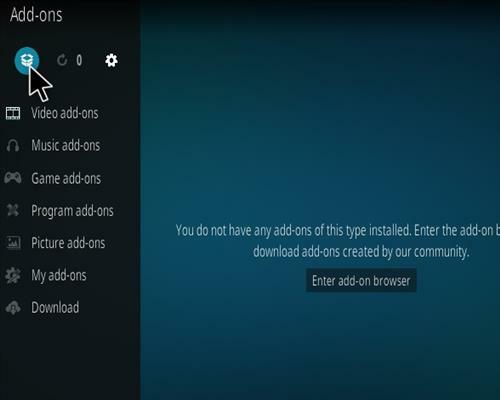 I installed fresh start ok but now I can’t download any other addons. When I try I get a failed message up which says the dependency on version could not be satisfied. Can you help? 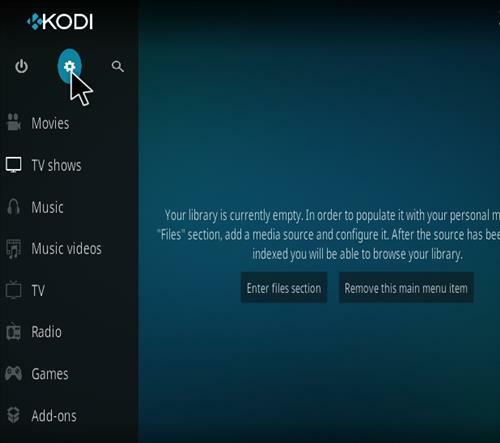 Can’t you just go to Kodi and clear your data. awsome thanks! 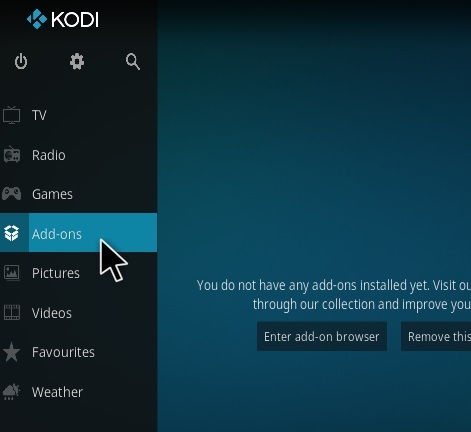 I have tried 4 builds and none have worked so I was tired of uninstalling kodi, I am going to just use add ons!